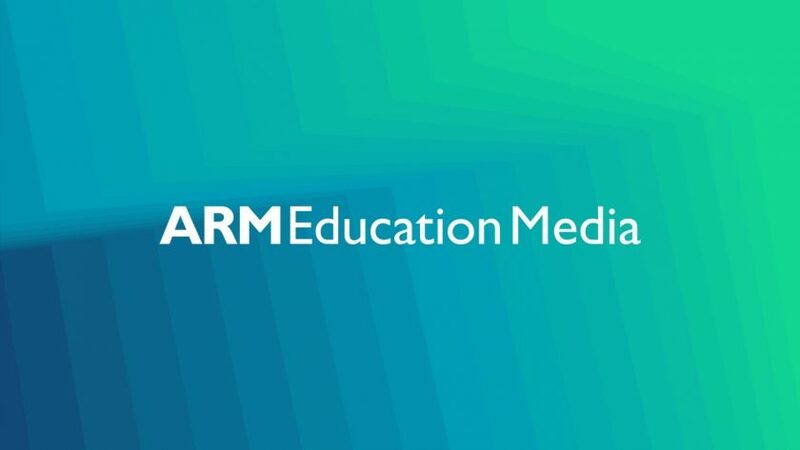 ARM Education Media is an exciting new project under the roof of the multinational semiconductor giant. By relying on the Cleeng’s subscriptions technology and Kaltura MediaSpace, ARM Education Media aims to fill in the “skills gap” in the industry by offering interactive courses online. ARM Education Media acts as a subscription-based digital content hub offering interactive online courses and e-first textbooks. Khaled Benkrid, Director of Education and Research at ARM, gave us a great insight into the vision behind the project. “ARM Education Media was launched in October 2016 to help plug the growing gap between what educational institutions are teaching, and the knowledge and skills required in today’s computer engineering job market. This gap is often referred to as the “education gap”, “skills gap” or “skills mismatch”. The gap is exacerbated by the unprecedented pace of technological changes on the one hand, and the pressure on academics to balance teaching with research on the other. 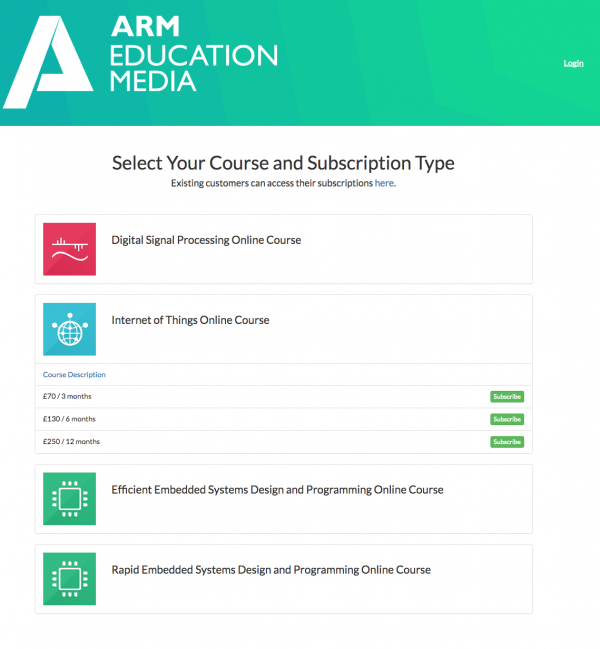 As a subscription-based digital content hub, ARM Education Media offers highly interactive online courses and e-first textbooks for academics, students, and professional engineers, in a variety of topics including embedded systems design and programming, internet-of-things, System-on-Chip design and robotics. Currently, the hub consists of four different courses, with each of them having different access levels (student/admin). The list of courses can be found at ecourse.arm.com. ARM Education Media uses a couple of payment options, depending on the customer type. Institutions and companies can be invoiced by ARM directly and receive vouchers (via the Cleeng coupons system). Khaled then added the main reason why ARM opted for Cleeng as a subscription service partner. Here at Cleeng, we are excited that we are working with one of the most influential companies in the tech world. Looking forward to more challenging projects that drive innovation.